A five-week window. 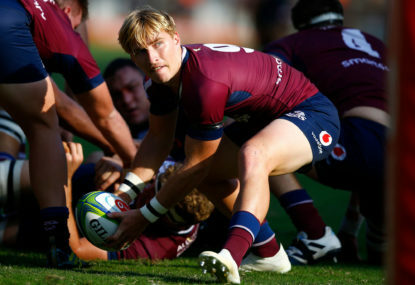 That’s all that is a required to enable some cracking Mitre 10 Cup (M10) and National Rugby Championship (NRC) tournaments bolstered by draft picks comprising All Blacks, Wallabies and Super Rugby players to take place. As it stands this is not possible. 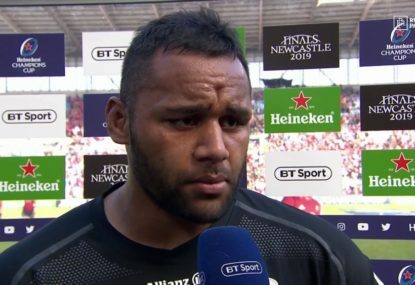 Test matches are a major revenue earner for the game and New Zealand rugby union and Rugby Australia are not going to release All Blacks and Wallabies from Test match duties in spring to play NRC and M10 anytime soon. 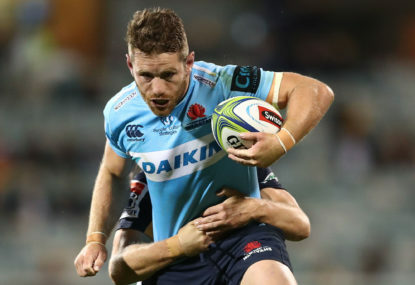 That said, a five-week window opens in late February and March should the Australian and New Zealand Super Rugby regular season reduce from 18 to 13 rounds. Even still, it would take some very good reasons to reduce the Super Rugby season by five weeks. Part one of this article did just that – it featured a mix of 15 trans-Tasman reasons for the All Blacks to play in the M10 and the Wallabies to play in the NRC. With a schedule change, what could be done with the NRC and M10 to extract the maximum possible value for the broad church of Australian and New Zealand rugby? Many Roarers have written on what a future NRC would look like, often in the context of replacing Super Rugby. There is another approach, though, which retains Super Rugby and addresses many of the issues from part one. Having gone through what would seem a thousand iteration of possible team combinations, I kept coming back to Spiro’s ‘Super Club’ model as the guiding star. Like tricking out a car, I would, however, make a few modifications. So here it is. A ‘Super Club’ tournament would involve 12 teams comprising the highest-ranked teams from the Shute Shield in Sydney and the Hospital Cup in Brisbane as well as championship-winning sides from Melbourne, Canberra, Perth, emerging states (Adelaide, Tasmania, Northern Territory, Victoria Country), University of Queensland (UQ) vs Sydney University (SydU), as well as the champion from NSW country Kentwell Cup holders against a country club from a reinvigorated Queensland State Cup. There would be four conferences in the NRC hosted in the home cities of the four Super Rugby teams. Hospital Cup grand finalists and next highest team (excluding UQ). Shute Shield grand finalists and next highest team (excluding SydU). Dewar Shield Champion (Melbourne), Pindan Premier Grade Champion (Perth), Champion team from the emerging states. John I Dent Cup Champion, NSW vs QLD club country champion, UQ vs SydU champion. This would seem to be the ideal replacement for the NRC, fueling genuine derbies, attracting crowds, generating revenue, providing regular-season games within driving distance for Wallabies and Super Rugby players and, importantly, providing representation and player pathways for all the rugby groups in Australia. The 12-team tournament would take place at the end of February and run for five weeks. 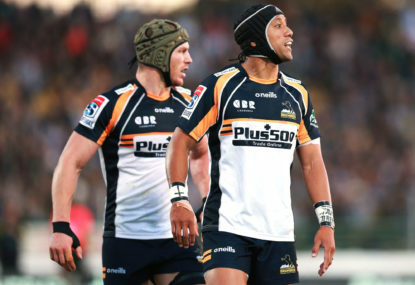 Teams would be allowed to bolster their ranks by drafting Wallabies and Super Rugby players from the Super Rugby regions from the areas to which they are allocated for the tournament. Teams would draft three backs and three forwards. As is done in the AFL, there would be a salary cap and preferential draft picks for underperforming teams. For the NRC, the number of draft picks for struggling teams from the previous season would increase from six to an appropriate number. The suggested format would be two pool games per team and one bye for player welfare and logistics reasons. The winner of each pool will plays in the semi-final followed by the championship decider. 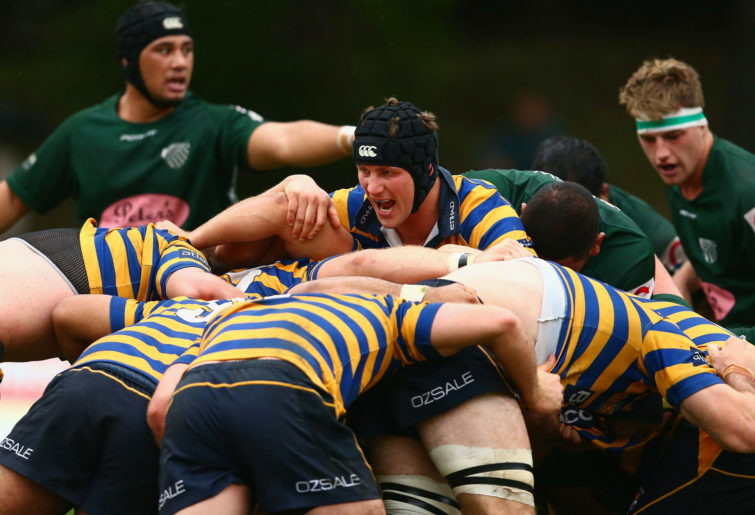 For UQ and SydU an epic rivalry is about to be born – who is the best Shute Shield-Hospital Cup university? Since 1999 rarely has SydU not featured in the Shute Shield final, and the University of Queensland (UQ) has played in seven of the last nine Hospital Cup grand finals in Brisbane. For Brisbane and Sydney, inter-suburban heartland rivalries are flamed by concoctive Wallabies kerosene. Already Shute Shield fans are voting on their feet, with 20,000 fans attending the 2017 grand final. The Shute Shield stands to get even bigger. In New Zealand the M10 may be far simpler, comprising three competitions: a qualifier, relegation-promotion and the All Blacks M10 Cup. Held in spring the current fourteen M10 Cup provinces would do battle for the ten qualifying positions available in the All Blacks M10 Cup. The four eliminated provinces and two other New Zealand provinces would play in a relegation-promotion play-off tournament. For the All Blacks M10 the five New Zealand Super Rugby teams would each be linked to two qualifying provinces. 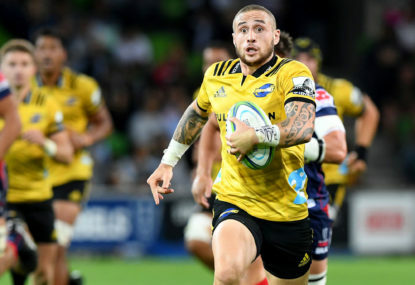 Provinces would bolster their playing ranks through draft picks from the New Zealand Super Rugby Team they are linked to. Provinces would be entitled to three backs and three forward draft picks, with struggling provinces boosted by additional draft picks. 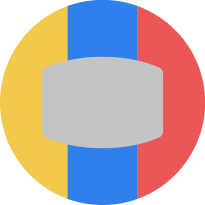 A suggested format might be two pools of five teams playing four games, or three if one bye is preferred to rest players. The top teams from each pool face off for the championship. Now, should the ‘All Blacks M10 Cup’ and ‘Wallabies NRC’ prove to be a hit and surpass Super Rugby, the NRC and M10 regular season has the potential to be extended and the Super Rugby calendar shortened. A second phase could see the NRC and M10 regular season extended by another four weeks during which teams play each other twice rather than once. How can the money side of the equation be sorted out for mutual benefit between the stakeholders, including national bodies, Super Rugby franchises and the championships-provincial qualifying clubs? And what incentives should there be for all players?